You must be new to Lyft. Sign up with a code to receive $2 to $5 off each of your first 1 to 5 rides. The number of rides depends upon which market you sign up in, not whose code you use. To receive the credits, you must apply the code before your first ride and the credits are good for 15 days after you sign up. 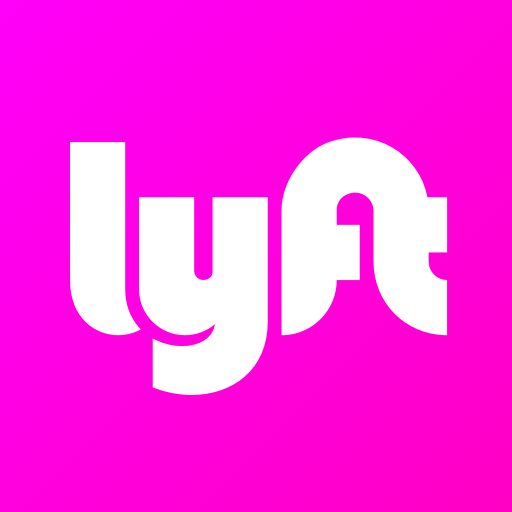 The referrer will receive $5 to $10 of ride credit, or cash if they're a Lyft driver, once you complete your first ride. The amount depends upon which market you sign up in.